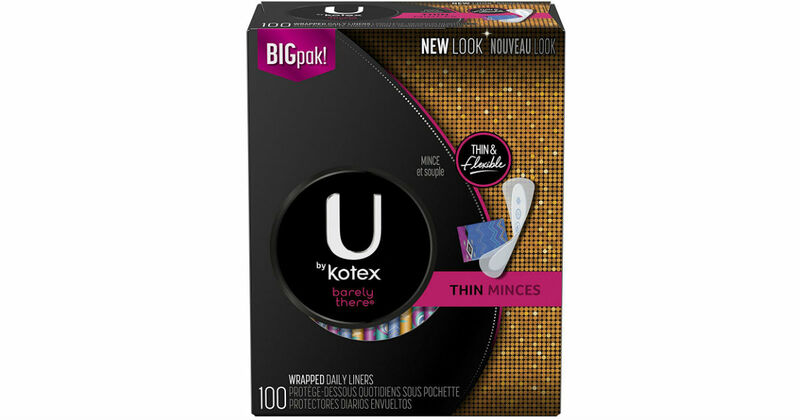 Get a free U by Kotex Product when you a U by Kotex Product and then scan your receipt into the Fetch Rewards app. If you haven’t tried using Fetch Rewards yet, this is the perfect opportunity. You won’t be sorry you signed up! 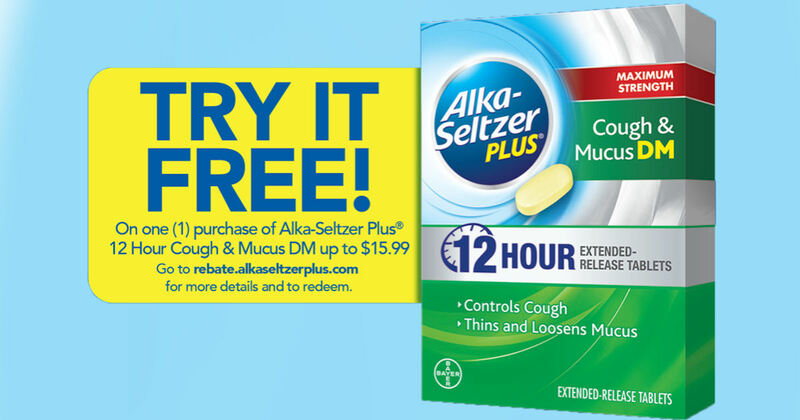 Try Alka-Seltzer Plus PowerMax Gels for free with their mail-in rebate offer. 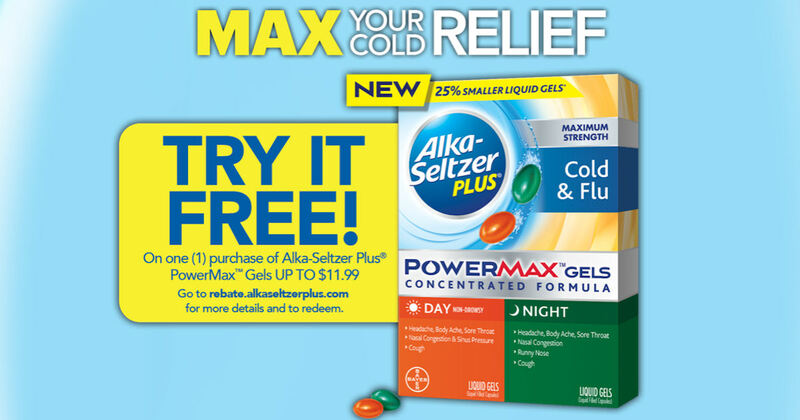 Simply purchase an Alka-Seltzer Plus PowerMax Gels product and submit your rebate to receive up to $11.99 back. Purchases must be made between 10/14-11/4/18. Please allow 8-10 weeks for delivery of your refund. Requests must be submitted by 11/18/18 to qualify. 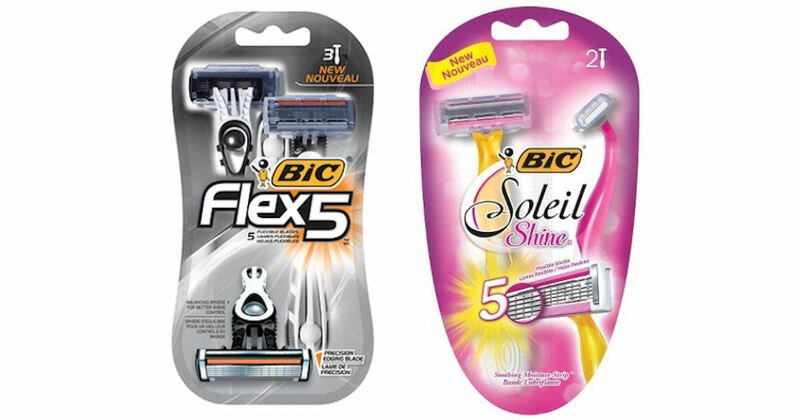 Try select BIC Disposable Razors for free with this mail-in rebate offer. Simply purchase a select BIC razor and mail in the required materials to receive your purchase price back up to $10. Purchases must be made between 1/20/18 and 3/11/18. Please allow 8-10 weeks for delivery of your refund. Items must be postmarked no later than March 19th 2018 and received by March 28th 2018 to qualify. 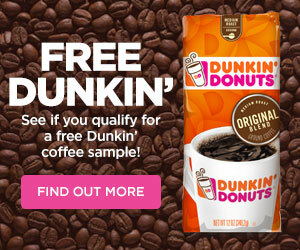 See the rebate form for more details. 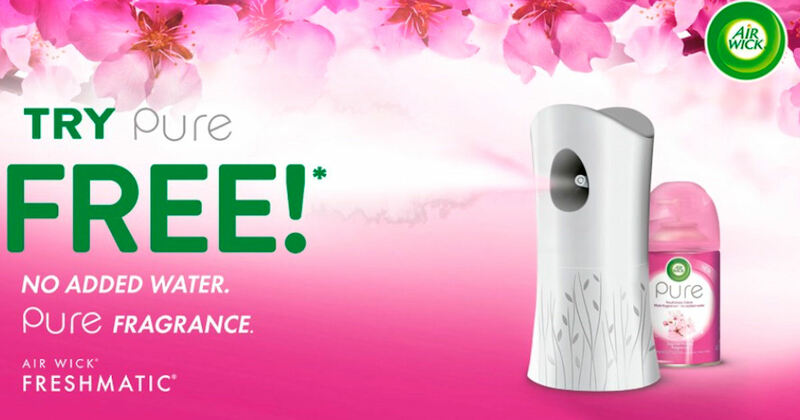 Try AirWick Freshmatic Pure for free with their mail-in rebate offer. Simply purchase an AirWick Freshmatic refill and mail in the required materials to receive your purchase price back up to $5.50. Purchases must be made between 8/15/17 and 3/25/2018. Please allow 8-10 weeks for delivery of your refund. 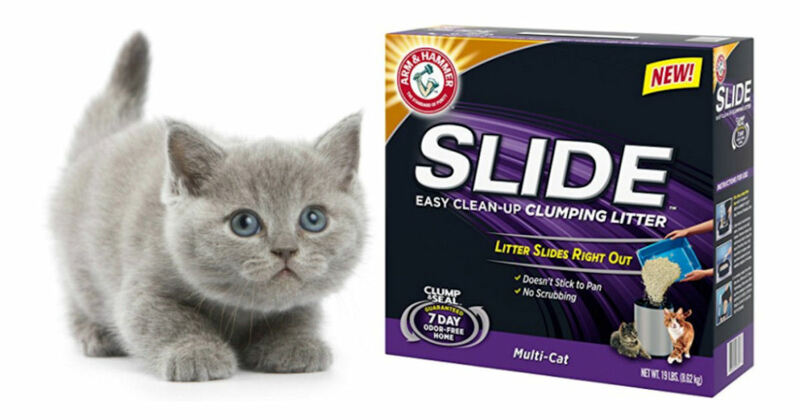 Try Arm & Hammer Slide Cat Litter for free with their mail-in rebate offer. Go HERE and choose either the 14 lb. 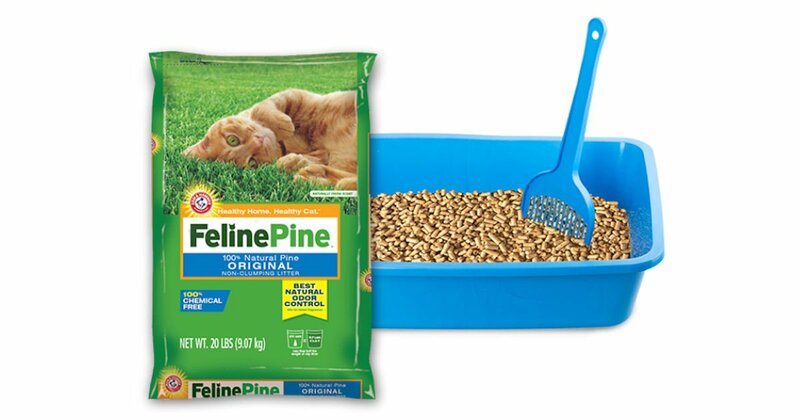 option (rebate up to $10.99) or the 19 lb. option (rebate up to $14.99)! 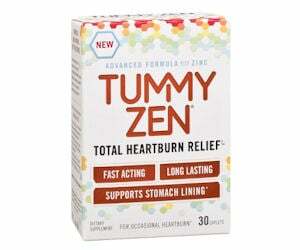 Get a free 50 ct. box of TummyZen Total Heartburn Relief with their mail-in rebate offer. Click the ‘Click Here’ button under the rebate section, sign up and send a copy of your receipt and UPC proof of purchase to receive your purchase price back up to $9.99. After submitting the form they will email you a copy of the rebate form with instructions. Try Air Wick Freshmatic Pure for free with their mail-in rebate offer. Simply purchase an Air Wick Freshmatic refill and mail in the required materials to receive your purchase price back up to $5.50. Purchases must be made between August 15th – November 12th. Please allow 8-10 weeks for delivery of your refund.